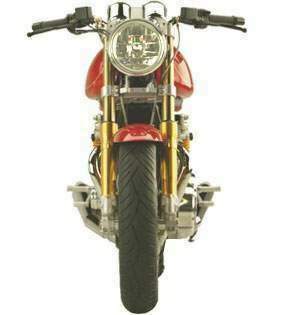 The Commando represents a new beginning for Norton Motorcycles. 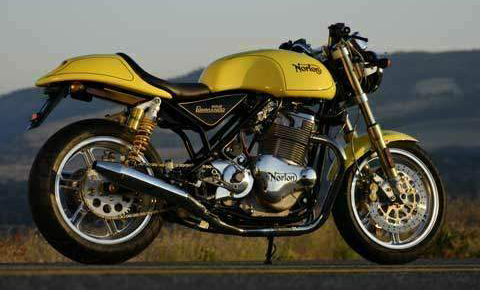 Designed and built from the ground up, this bike continues the Norton legacy of defined style and performance. This modern roadster reflects the soul of the original machine. Classic sculptural forms are combined with raw functionalism, laying beautiful shapes over a structural frame and muscular motor; resulting in a visual language that is both sensual and purposeful. 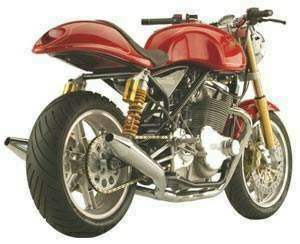 With a very narrow waist and curves in just the right places, the 962 is a bike that feels as good as it looks.